This new podcast episode topic needs no introduction. 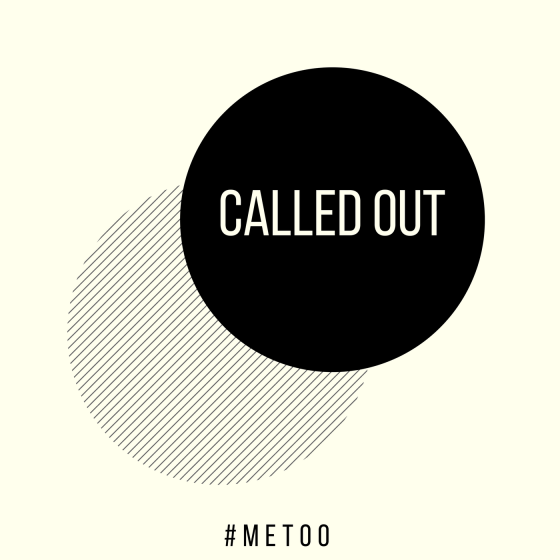 The #MeToo hashtag is almost universally known. 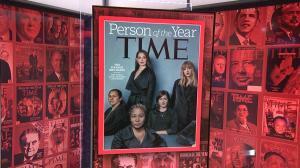 Not only did it lead to the “Time Person of the Year,” but it has become a nightly news segment, and overtook the Golden Globes earlier this month. 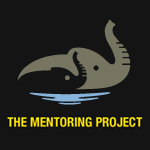 In this episode you’ll hear some personal stories, some encouragement for steps forward for those who are affected by sexual assault in their past, and encouragement for others who are close with individuals who have been affected. -Mary DeMuth’s memoir Thin Places and her book Not Marked. -Justin Holcomb’s book Rid Me of My Disgrace.